Can I Watch Sheff Wed v Middlesbrough Live Stream? 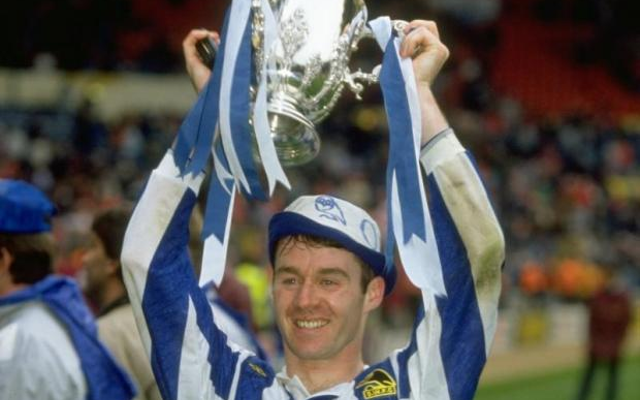 Championship action returns tonight as Sheffield Wednesday host Middlesbrough at Hillsborough (KO 19:45). With both sides looking very strong candidates this season its a game not to be missed. The two teams have emerged as early season promotion contenders and they’ll both be looking to pick up all three points in the first game back following the international break. Sheffield Wednesday are unbeaten in their last four league games, including impressive draws against high flying West Brom and Leeds. In fact the Owls remain unbeaten at home in the league so far this season and they’ll be hoping to maintain that against their promotion rivals. The hosts are 11/4 to bag all three points and the draw is 9/4, which could be appealing considering they’ve drawn their last three home games. Boro to get back to Winning Ways? Middlesbrough will be looking to get back to winning ways after losing their final game before the international break at home to Nottingham Forest. 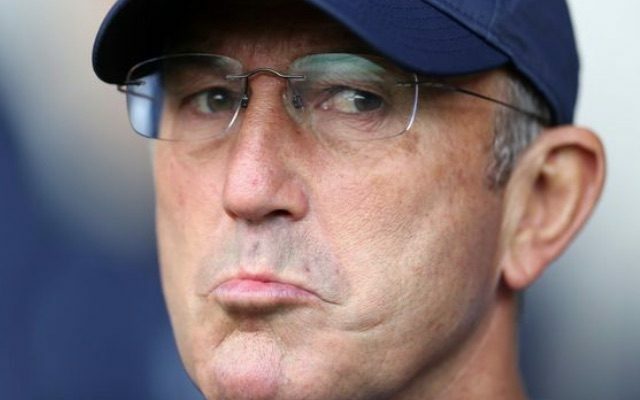 Tony Pulis’ side shipped half the amount of goals they’d previously conceded all season in the league in one game, but still have the best defensive record in the Championship – in fact Boro have kept a clean sheet in three of their last five league games and are 13/8 to keep another later this evening. Britt Assombalonga should lead the line for the away side having bagged four goals for Boro already this season. Former Boro midfielder Adam Reach has bagged two stunners in his last two outings and he’s 9/2 to score anytime. The hosts have squandered a half time lead to draw in each of their last two home games. Sheffield Wednesday/Draw HT/FT result is 17/1. Looking back at the two sides’ head-to-head and Boro fans will be full of confidence, although this has all the hallmarks of a low scoring affair. The Teesiders are unbeaten in their last five meetings with Sheffield Wednesday and have scored two or more goals in three of those meetings. Middlesbrough to win and over 2.5 goals 14/5, while Middlesbrough to win & under 1.5 goals at 6/1 looks a price with plenty of value. Whatever the result, a win for either side tonight would give a boost to promotion chances and put either in good stead following the international break.